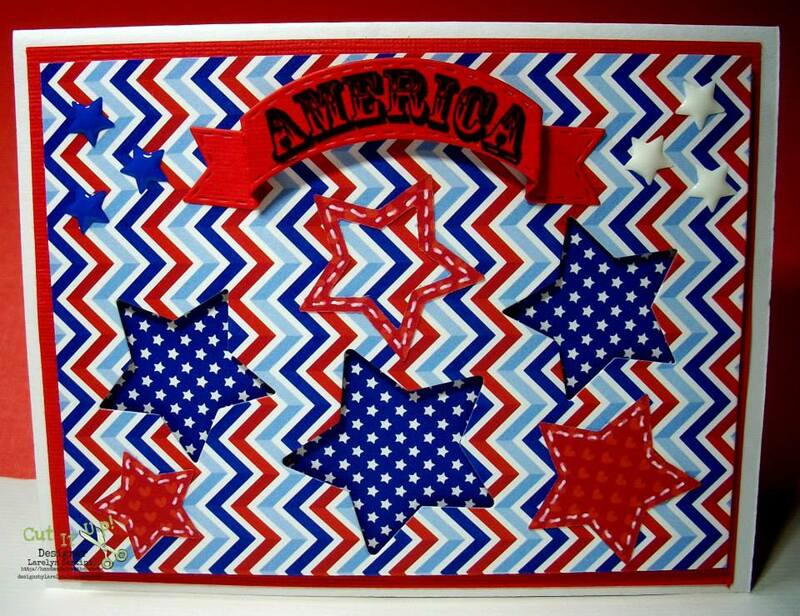 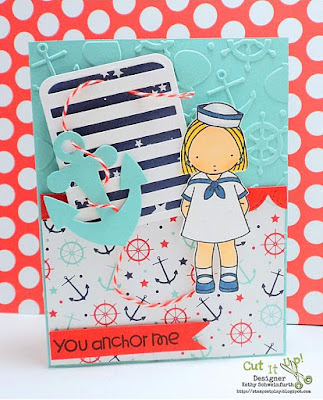 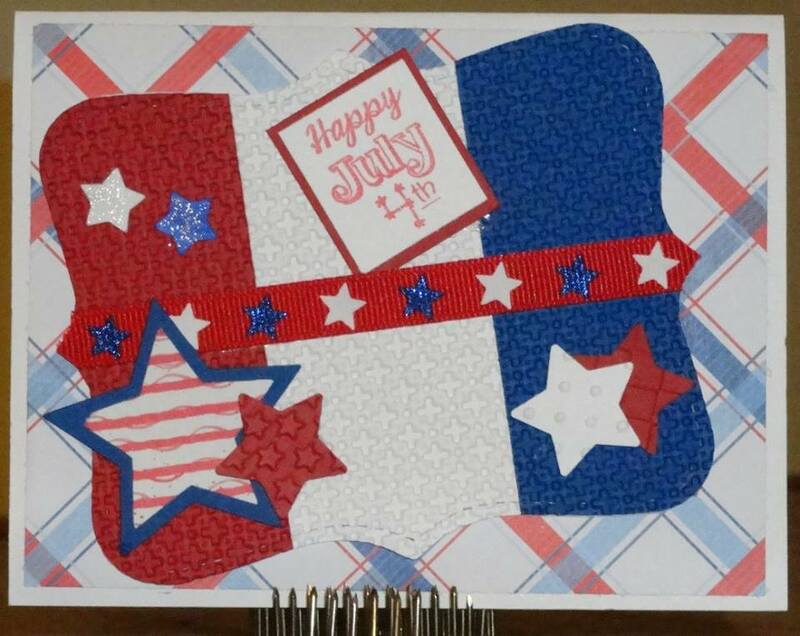 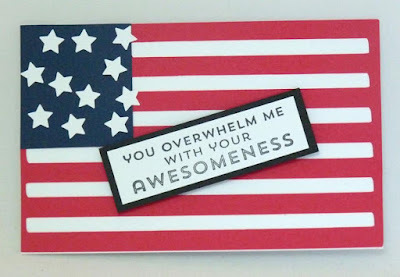 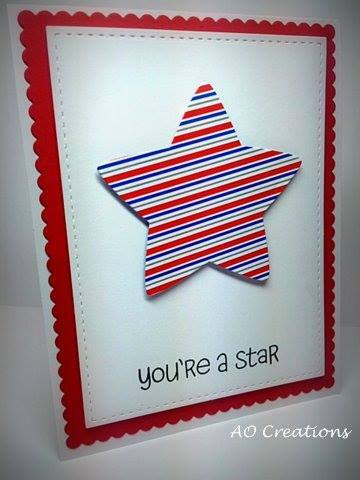 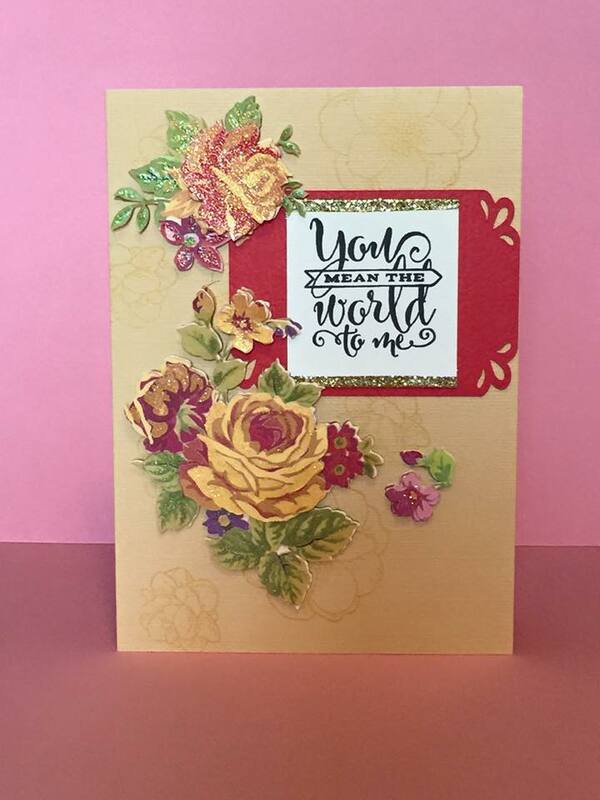 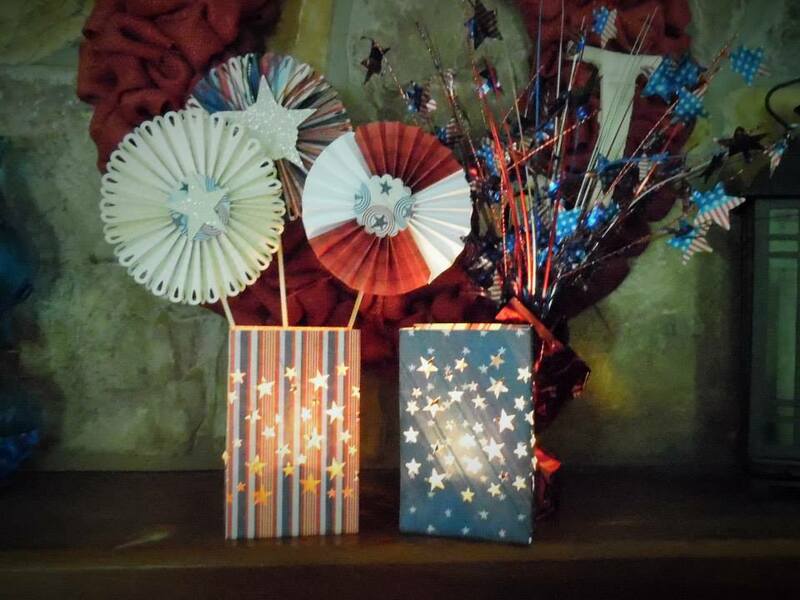 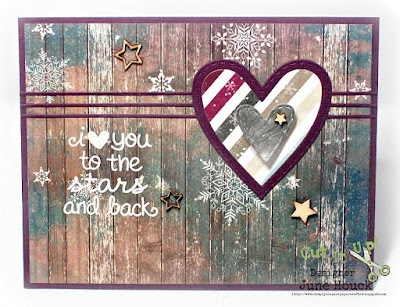 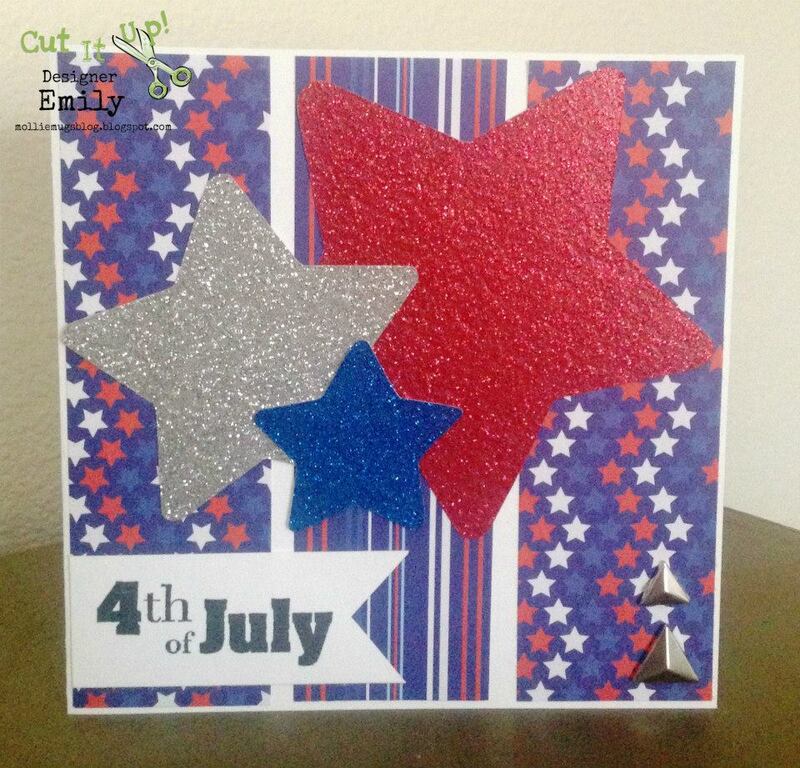 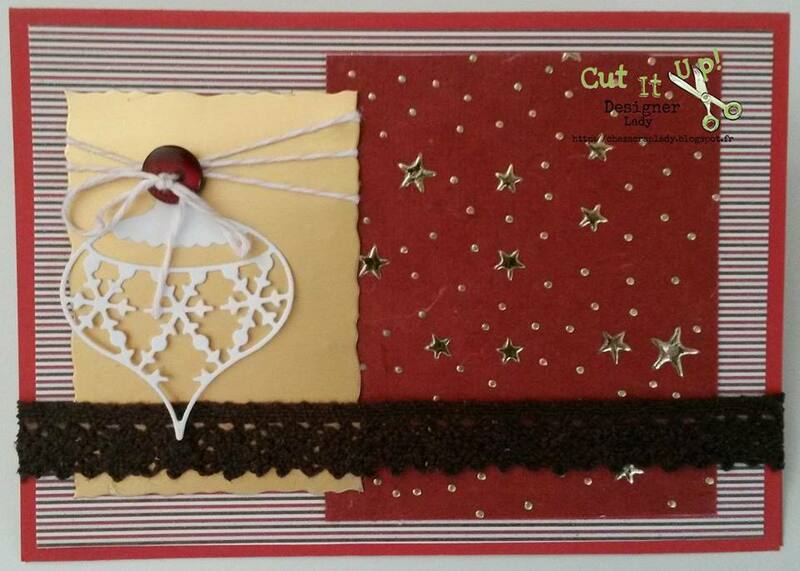 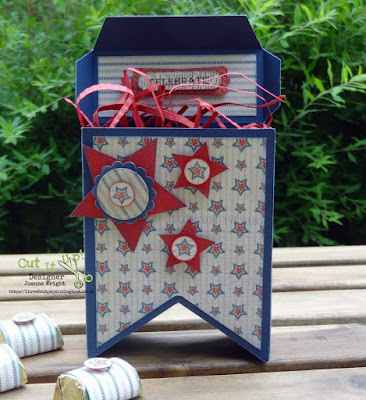 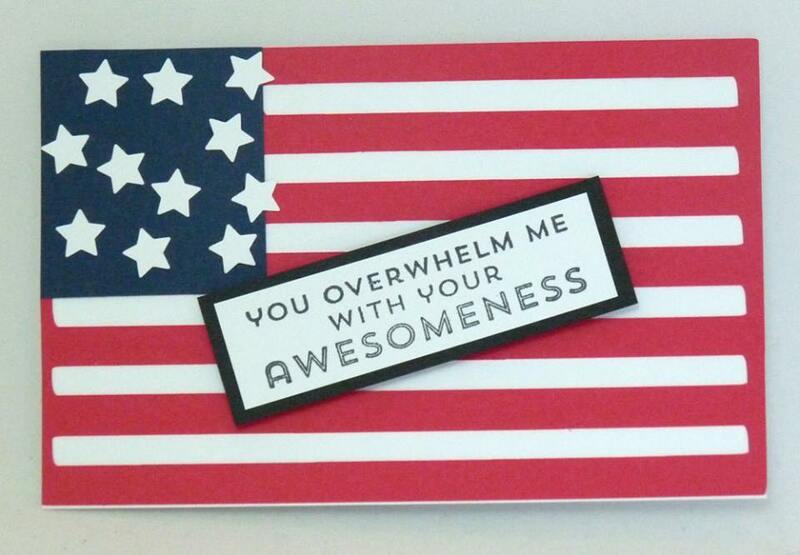 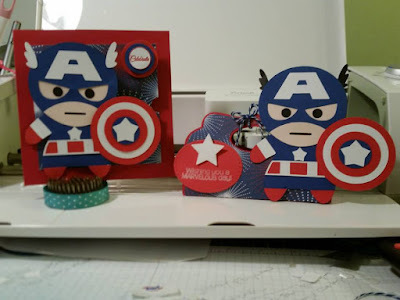 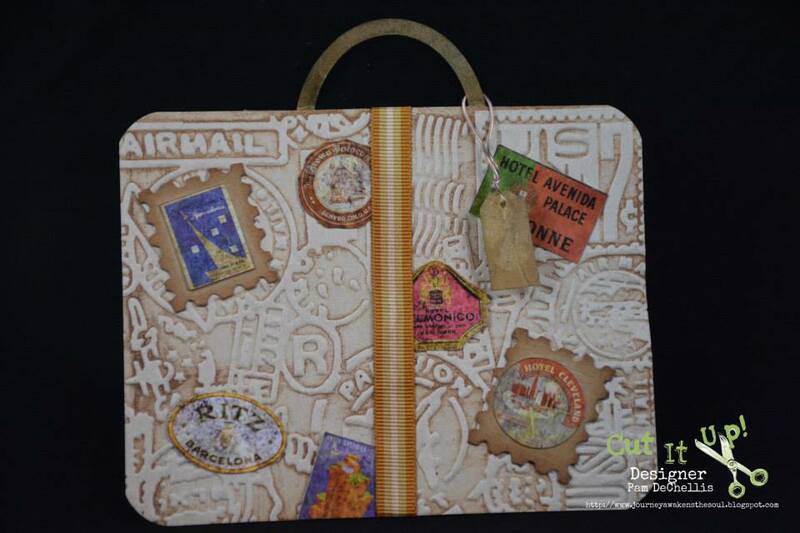 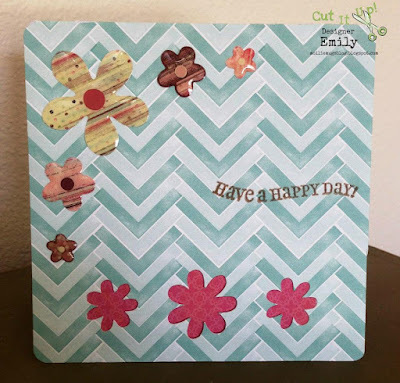 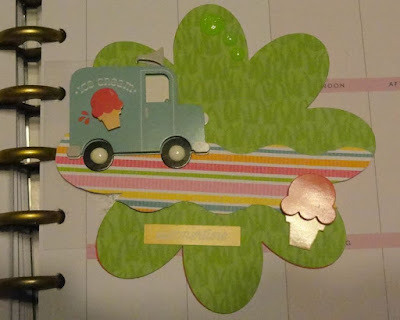 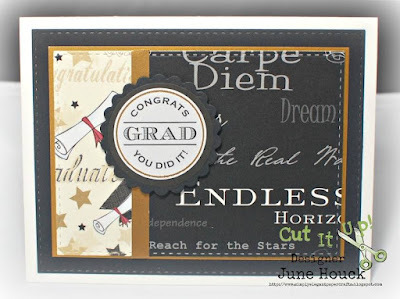 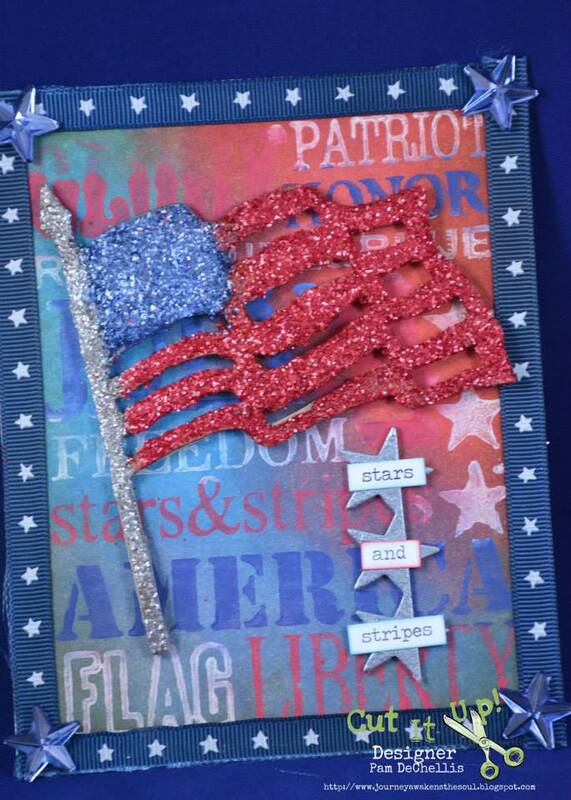 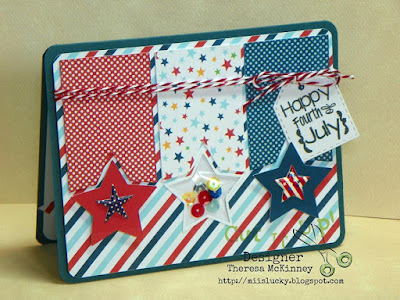 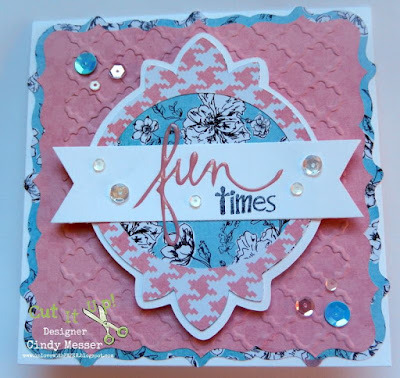 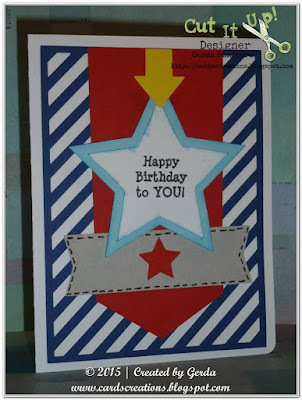 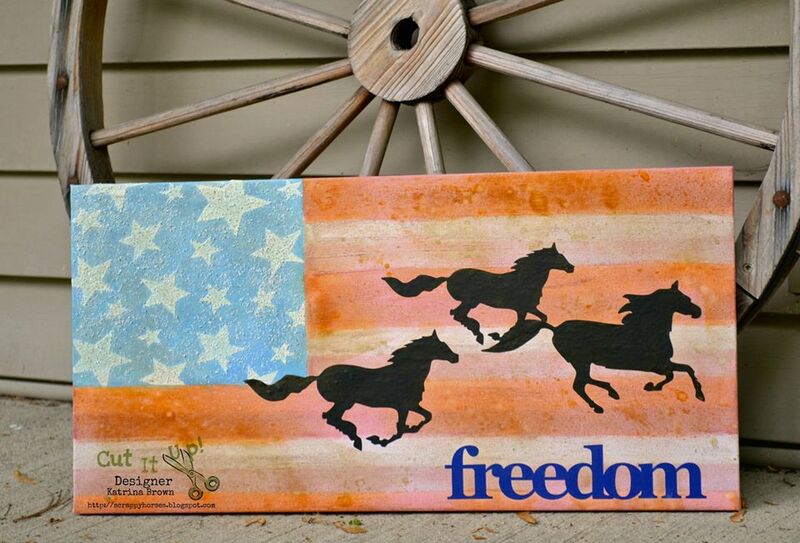 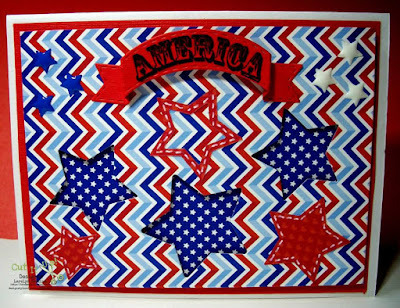 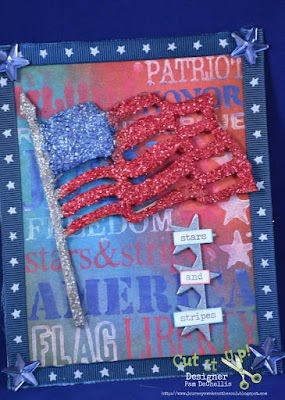 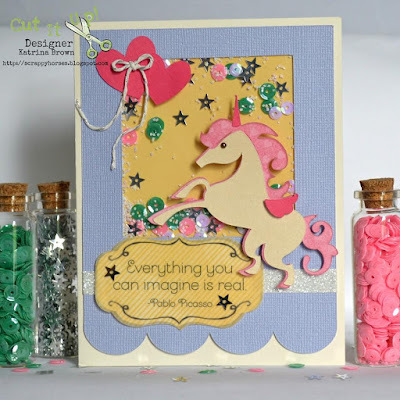 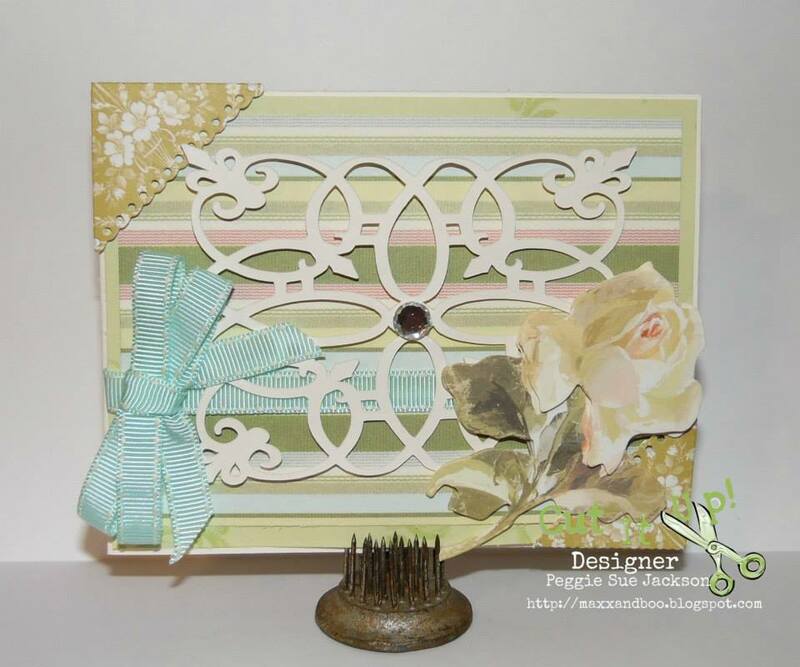 You wowed us with all the creative ways you incorporated stars and stripes into your projects! 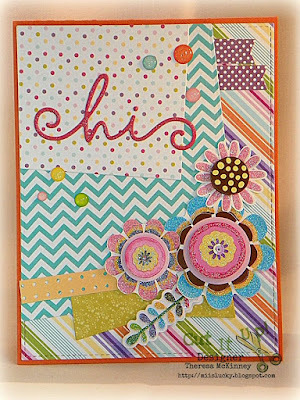 # 12, Sherrie Scraps with Passion! 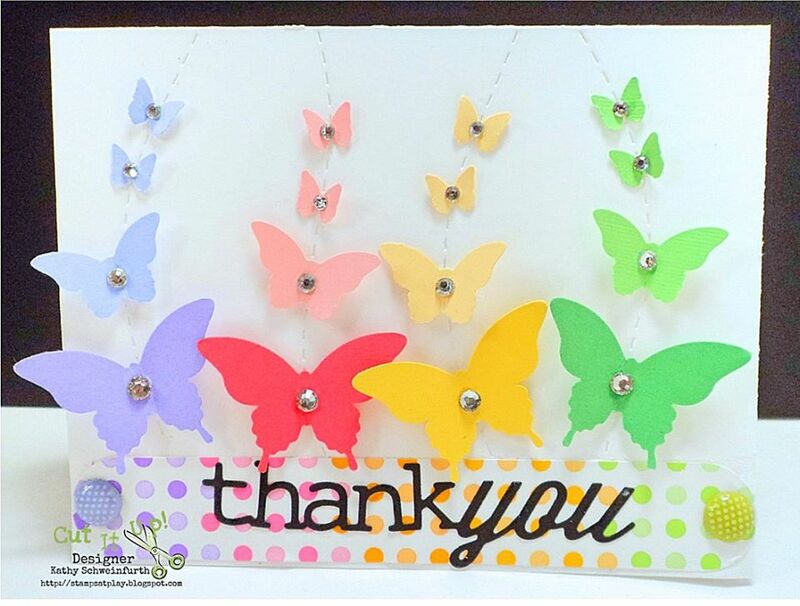 Ladies, your creations were fabulous! 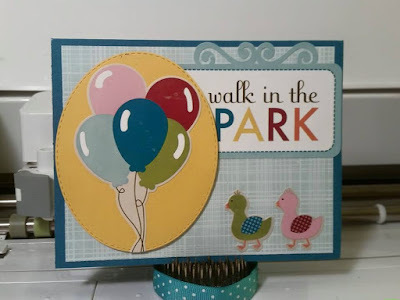 Grab the button below and proudly display on your blogs! 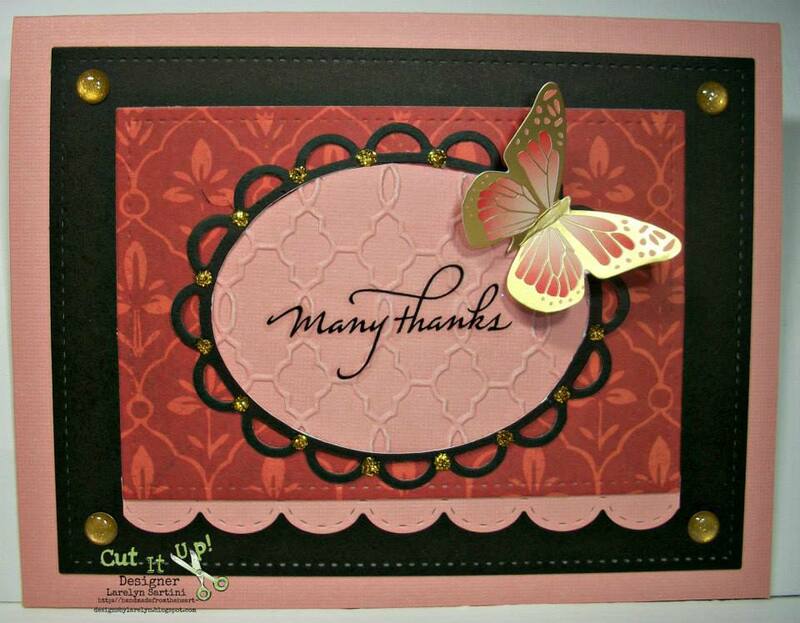 Thank you so much for your generosity!! 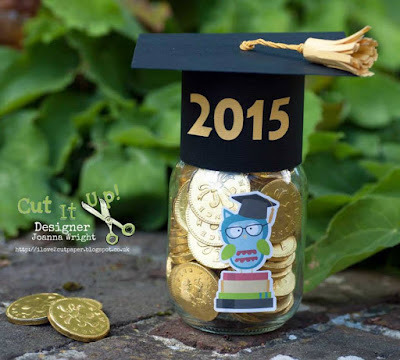 If you link an entry to this challenge, PLEASE stop by on July 10 to see if you won. 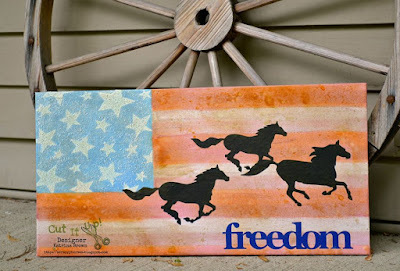 Please take the time to visit them at their blogs, leave some love and follow them! 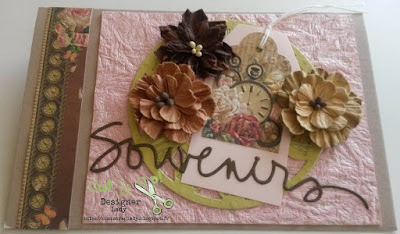 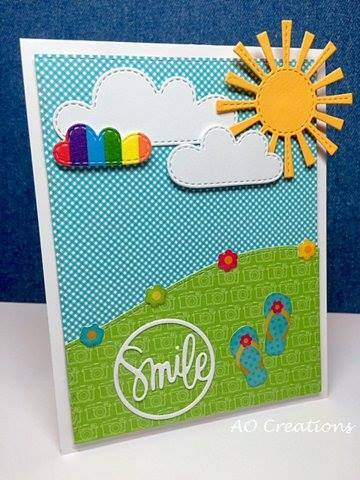 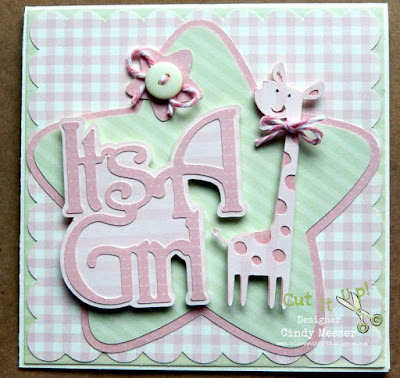 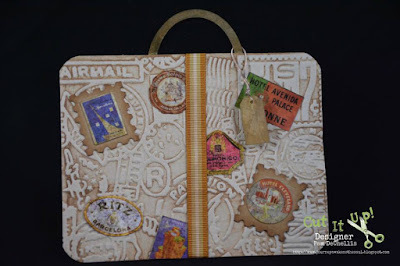 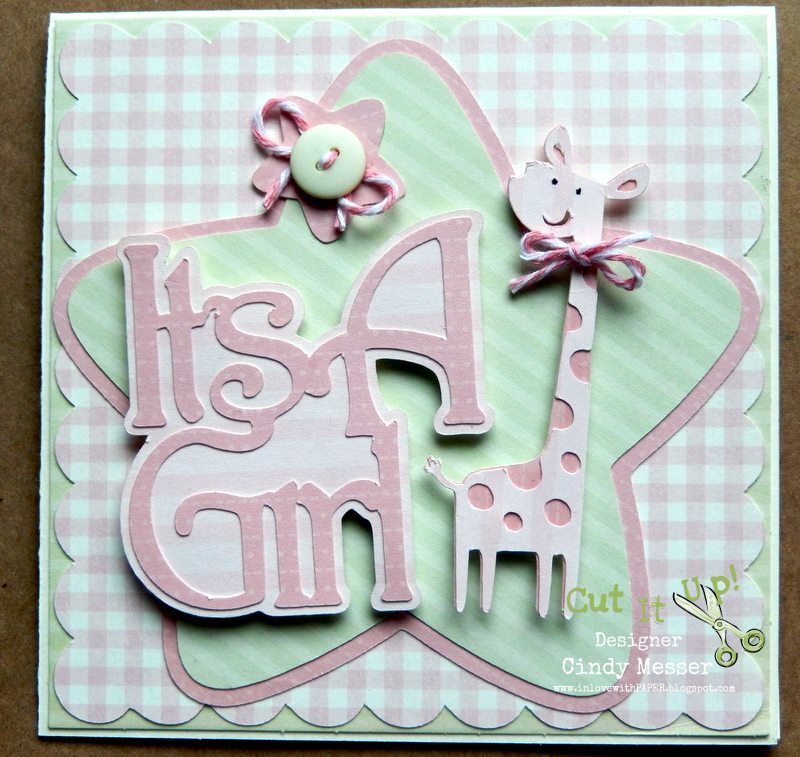 The Design Team will be picking their favorites for the "Top Cut" from ALL ELIGIBLE entries and those winners will receive a button to proudly display on their blog. We enjoyed visiting your blogs to see your tie projects! 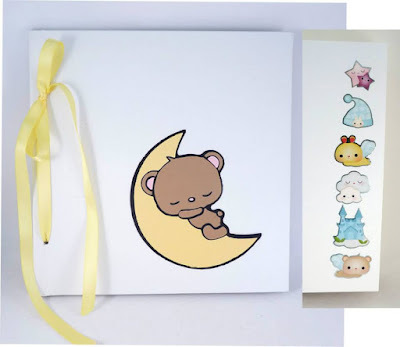 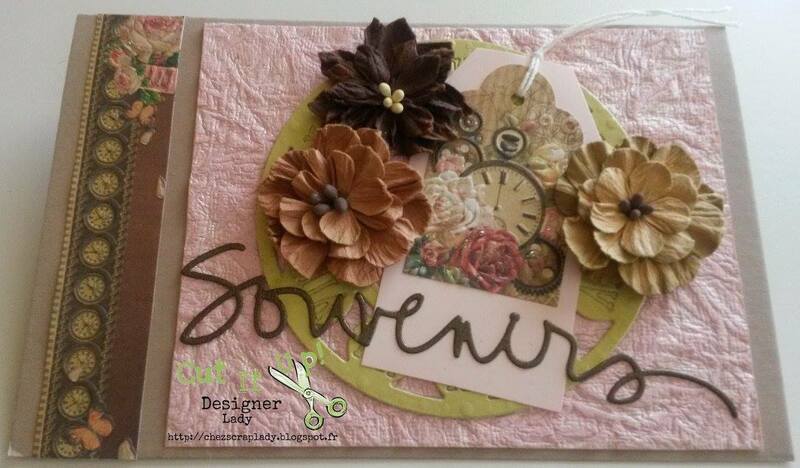 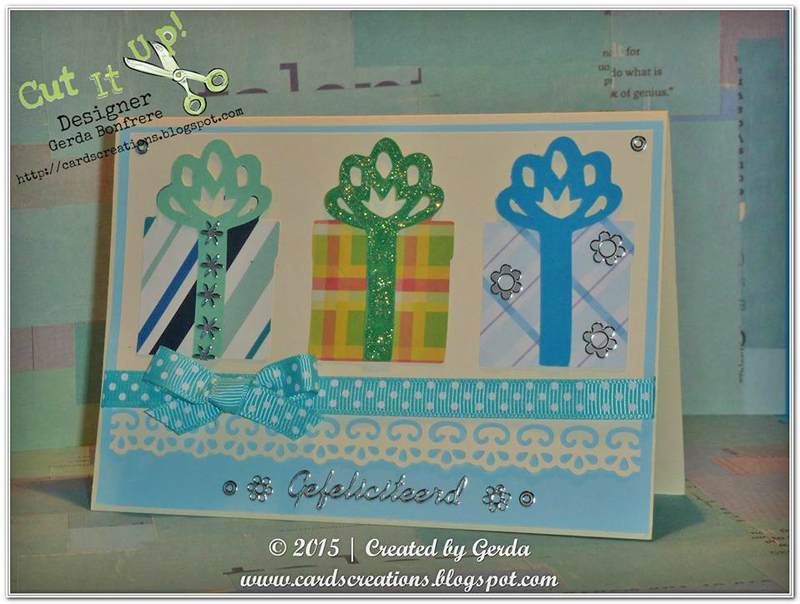 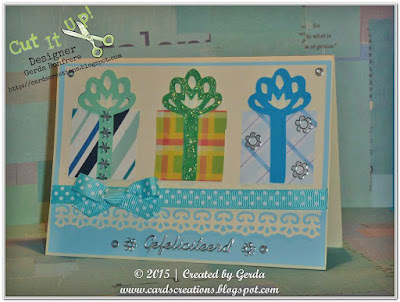 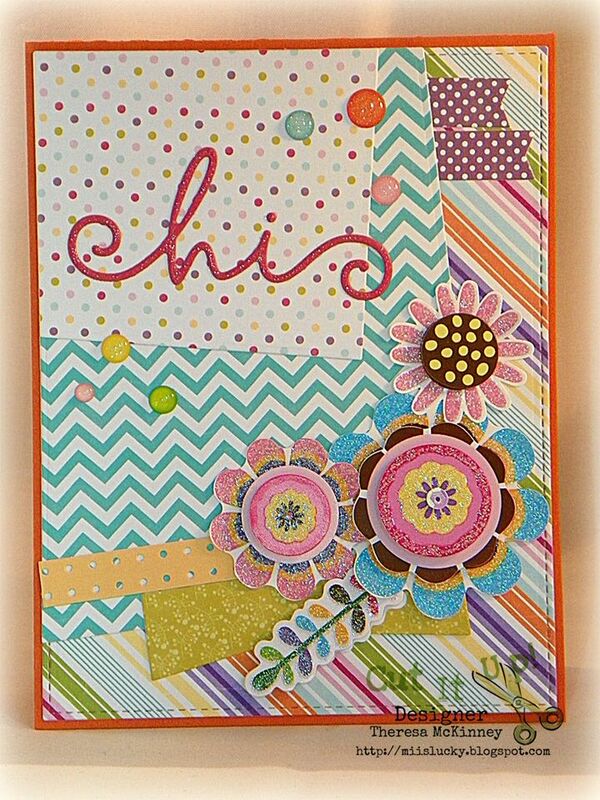 Now onto Challenge #73 chosen by Cindy! Your project must contain stars AND stripes. Thank you so much for your continued generosity!! June 26 to see if you won.